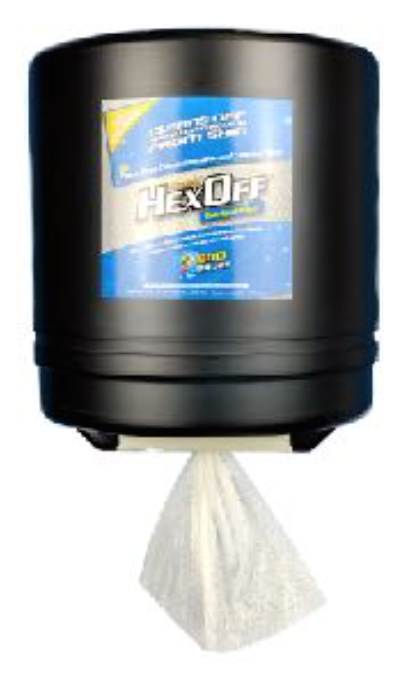 Hygenall HexOff brand products are hygiene safety cleaning and decontamination products that have been designed specifically with aviation maintenance crews in mind. 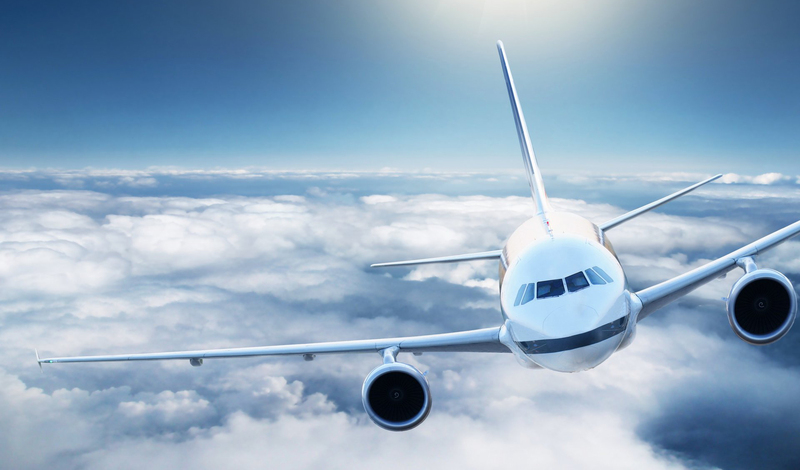 Aircraft, spacecraft, and aerospace hardware have anti-corrosion coatings that may contain heavy metal oxides that regular industrial soaps and wipes cannot wash off. 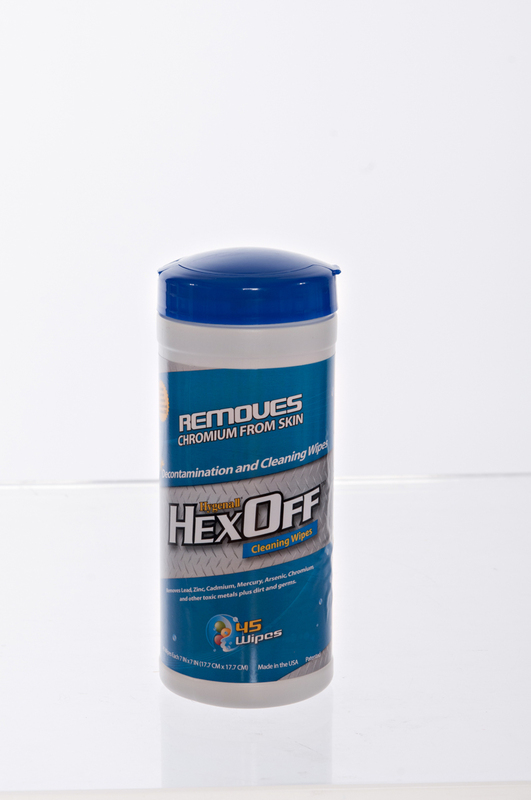 Hygenall HexOff brand products remove dirt, germs plus microscopic metals such as Hexavalent Chromium (CrVI), Cadmium, Beryllium and other metals and oxides associated with modern aviation technology. 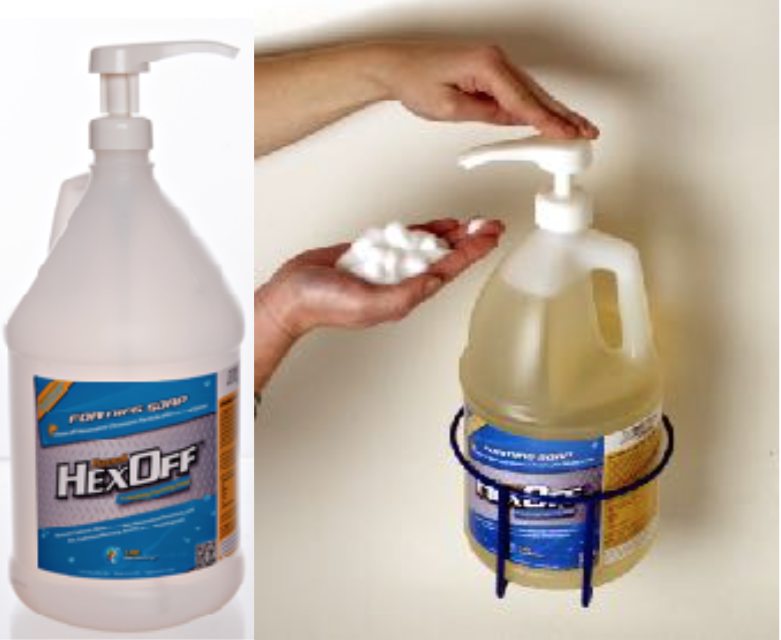 4 – 1 Gallon Bottles of Foaming Soap per case. 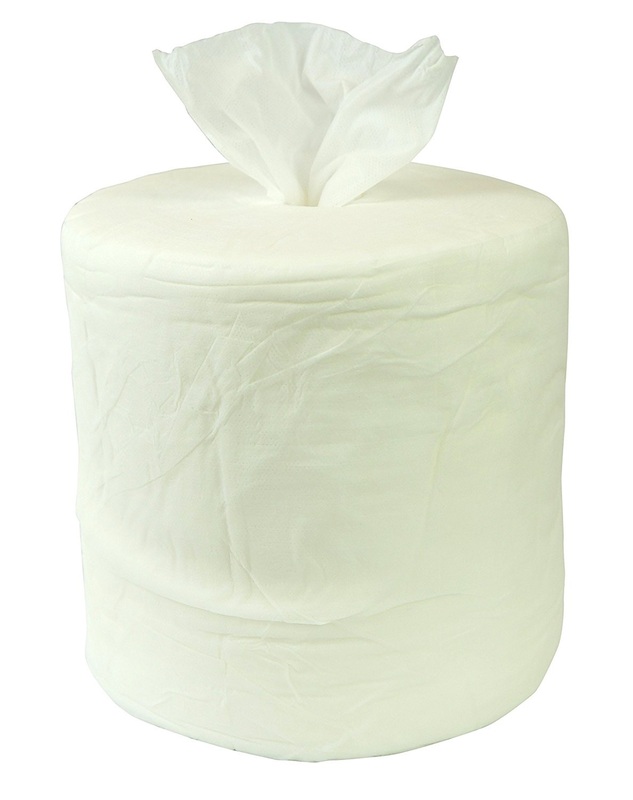 Includes Foam dispensing pumps. 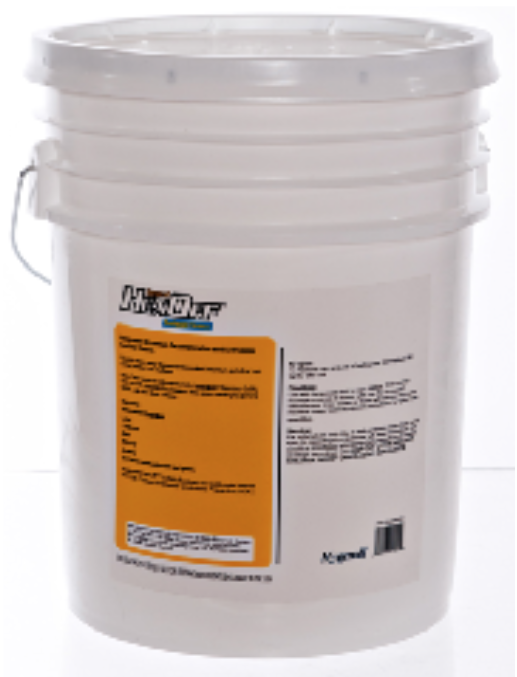 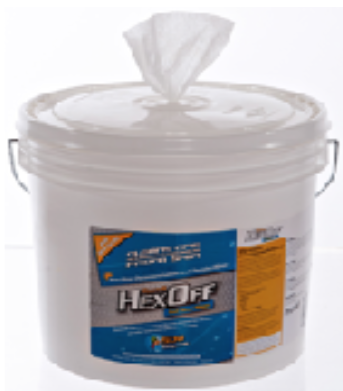 Hygenall® HexOff™ Wipe on, Wipe off, Non-Porous Surface Cleaner and Decontamination. 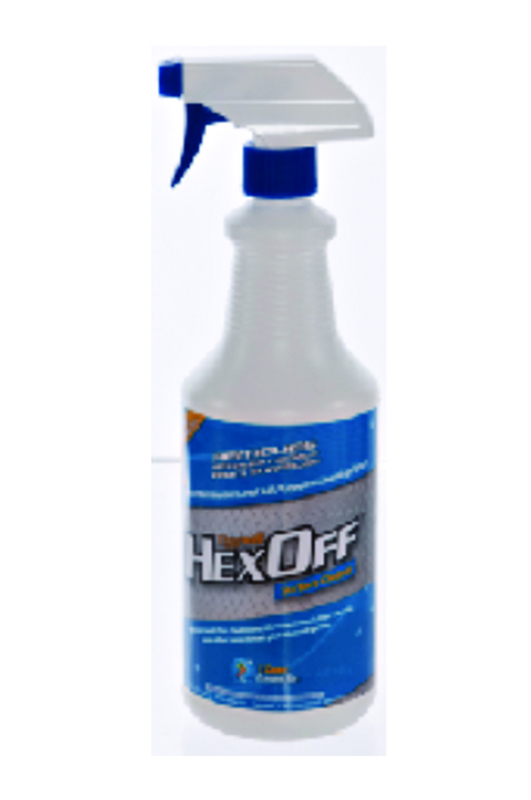 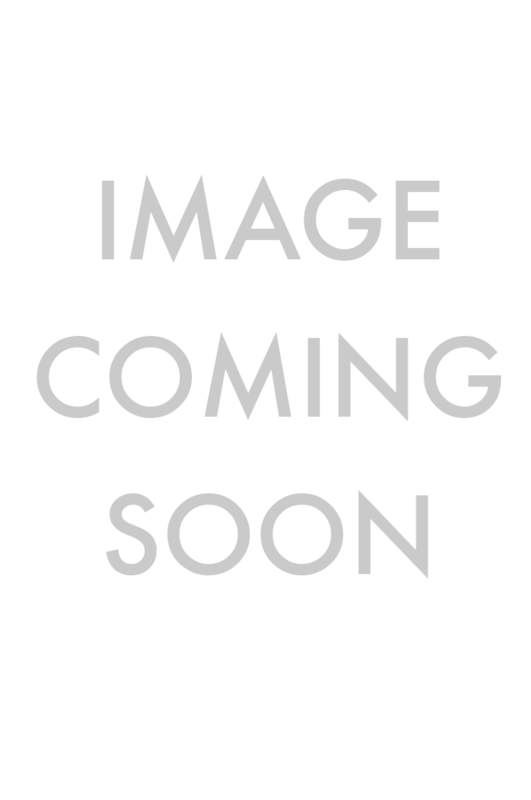 12 x 1 Quart Spray Bottles per case. 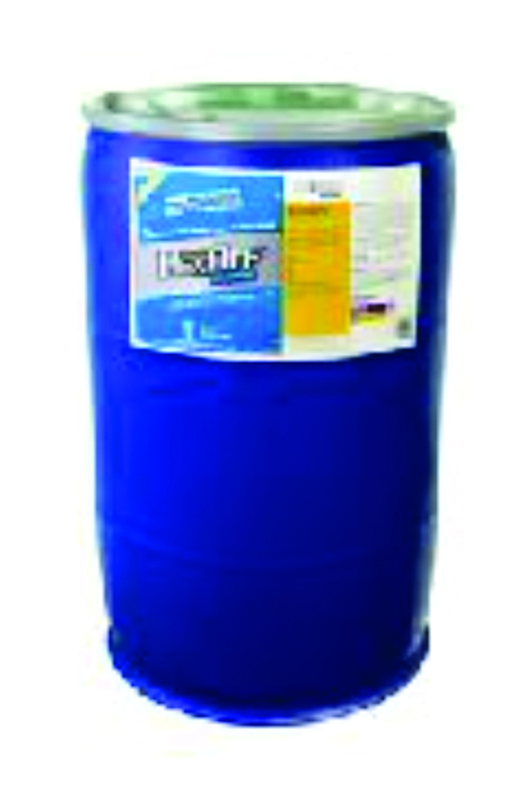 1 x 55 Gallon Drum.